Ernst and Schmidt  recently conducted an interesting and complete review, the first of its kind, aimed at critically evaluating the evidence from randomized clinical trials (RCTs) of homotoxicology, a form of complementary/alternative medicine (CAM) quite popular in Central Europe. Despite mostly positive findings and high ratings on the Jadad score, the authors concluded that the review failed to demonstrate the efficacy of homotoxicology, in that most of the positive results were not based on proper analysis of the data. 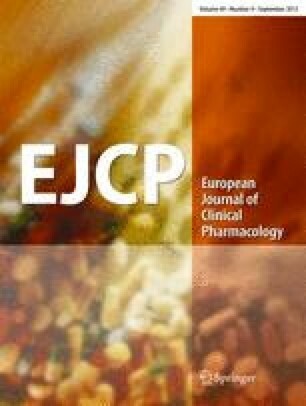 The authors particularly emphasized the high level of sponsor bias: in three of the seven RCTs included in the review, at least one author was an employee of the manufacturer; in most articles, no conflicts of interest were declared and many articles were published in a journal closely linked to the manufacturer .